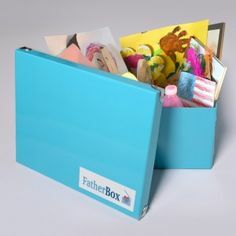 FatherBox - A modern time capsule for dads. A modern time capsule for dads. 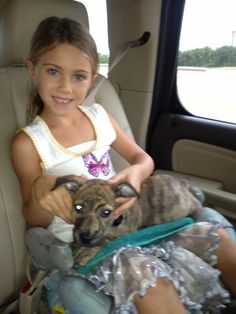 Relax and bond with your child. When you choose items for your FatherBox, you can leave the rest to us! Don’t worry about damaging what you can’t replace. Safely preserve and store your children’s artwork, awards, and photos. Celebrate a special occasion with Fatherbox — the perfect gift that is fun, easy, and puts families first. So, how does FatherBox work? It's more than a box. It's a family experience you'll never forget. Capture the moments now and cherish them forever. Looking for fun ways to bond with your kids? Discover our community on Pinterest. Meet real customers and hear their stories! Your Family’s Story Could Be Featured! FatherBox is a real company with real families in mind. We value what it takes to keep families strong. 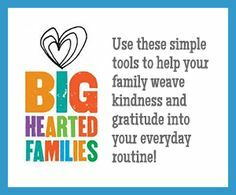 We want to offer simple, innovative, and affordable solutions that fathers, mothers, teens and children from all families can use to connect with each other. If you have any questions or comments about this website, our products, or your online order, please don’t hesitate to get in touch with us. © Copyright 2016 FatherBox, LLC. All rights reserved.